Closeouts. 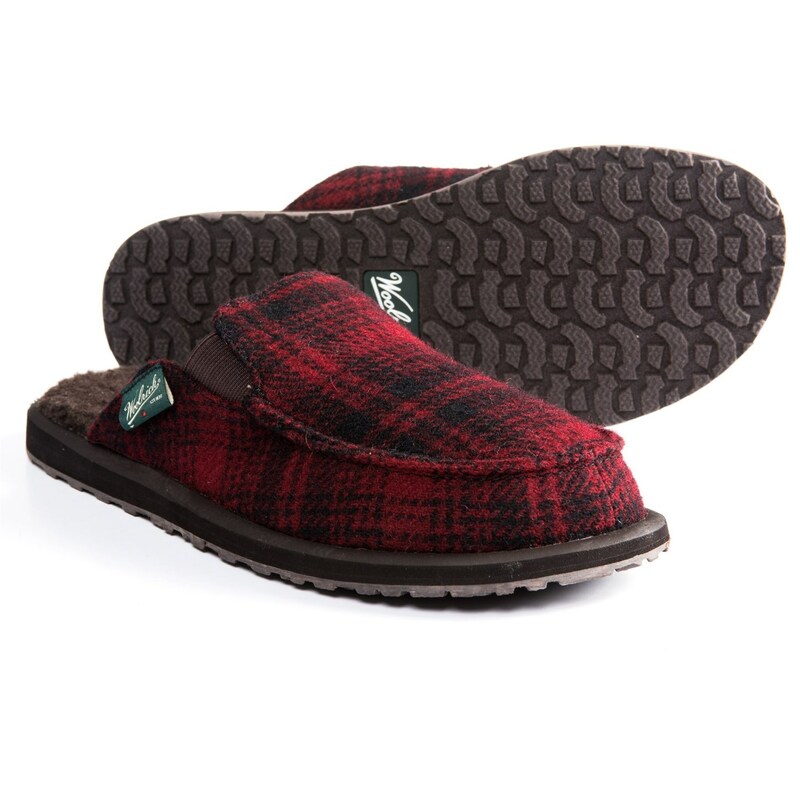 Chilly floors are a thing of the past when you’re wearing Woolrich’s Austin Rambler slippers. These wool-blend shoes feature an open-back design for easy on-off, a cozy wool blend lining for incredible warmth, and comfortable underfoot cushioning with an EVA midsole and padded footbed.